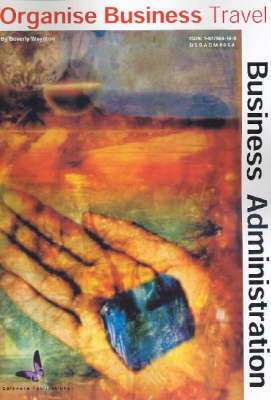 This text supports the Business Services Training Package Specialist Administration Unit BSBADM406A. It introduces the student to the full range of travel services available to business users today. Covers checking budgets and booking services and facilities to arranging meetings, building itineraries and much more.